When you are looking for a fully licensed, catered function centre in Bendigo, look no further than Goldfields Catering. The historic Bendigo Pottery Function Centre building provides the perfect backdrop and Goldfields Catering provides the perfect menu. 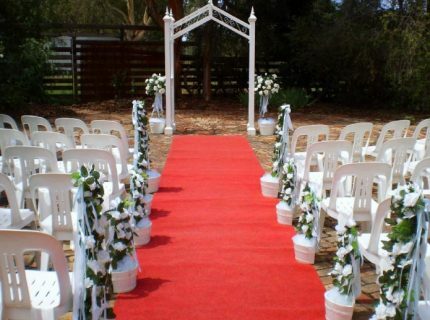 Goldfields Catering has a professional team of experienced staff who specialise in catering for weddings, conferences, birthdays, corporate events, funerals, wakes and all functions in Bendigo. We understand the importance of friendly, reliable service and a delicious and flexible menu. 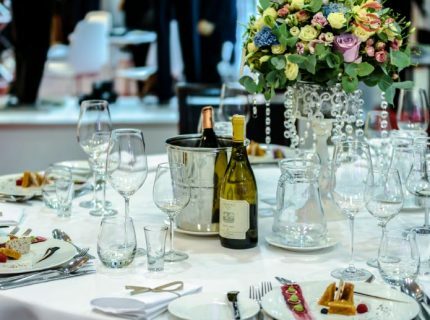 Tell us about your dietary requirements and we will custom design a menu to suit you, your guests and your budget. The function room overlooks a large garden area perfect for pre-dinner drinks and wedding photos. The main function room features a stage area for live music and dancing, and comfortably seats 140 guests for a fully catered dinner. The venue is both centrally heated and air conditioned, and also includes a cosy wood fire for the cooler months. 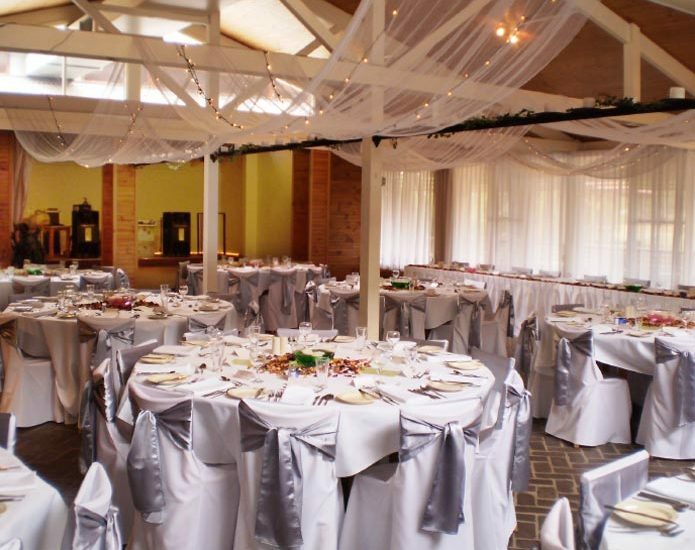 The Bendigo Pottery Function Centre is the ideal venue in Bendigo providing a stunning setting with full catering services provided by Goldfields Catering. Contact the professional team at Goldfields Catering and the Bendigo Pottery Function Centre about the menu for your next function, or complete our online booking enquiry.